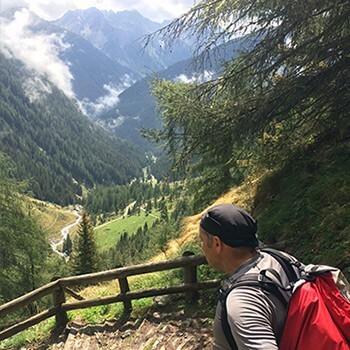 During the Summer in Val di Sole it is possible to make a lot of activity: sports, adventure, trekking over the main mountains like of Ortels-Cevedale, Adamello-Brenta and Dolomiti of Brenta, Unesco World Heritage. Excursions for every level of difficult from the easy walking in the wood until the most challenging: glacers, mountaineers road, free climbing, vie ferrate, and walking around fairy alpine lakes and refuges. Conflict leaves deep traces on this territory, to remember the tragic events in Val di Sole. Lot of forts and museums are witness of the events.